The Secrets Of Zagran is now LIVE! Hard to believe it’s almost a year since my first book came out. Now it’s time to welcome the second, and continue with Maia’s adventure. Thanks to everyone who has supported me on this journey with feedback, reviews, purchases, spreading the word around, and by your words of encouragement. Maia and I will be counting on your continued support. 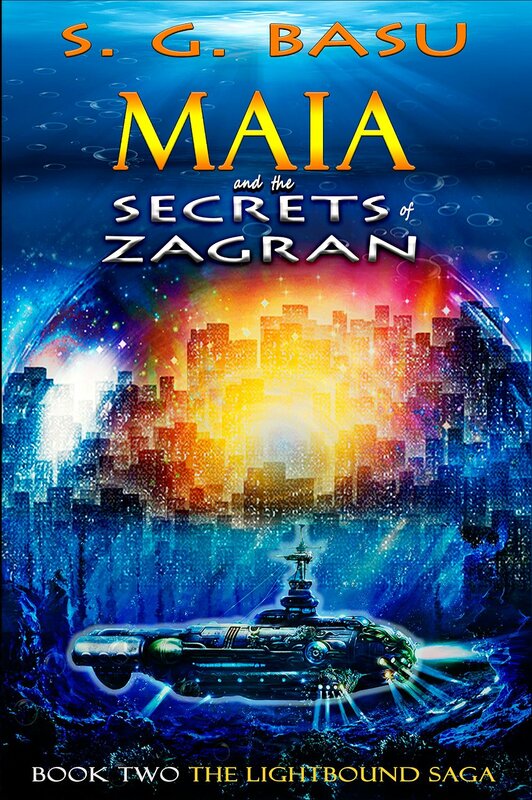 I am giving away a few signed copies of “The Secrets of Zagran” at Goodreads and at BookLikes. More contests and giveaways and blog tours will be coming soon. 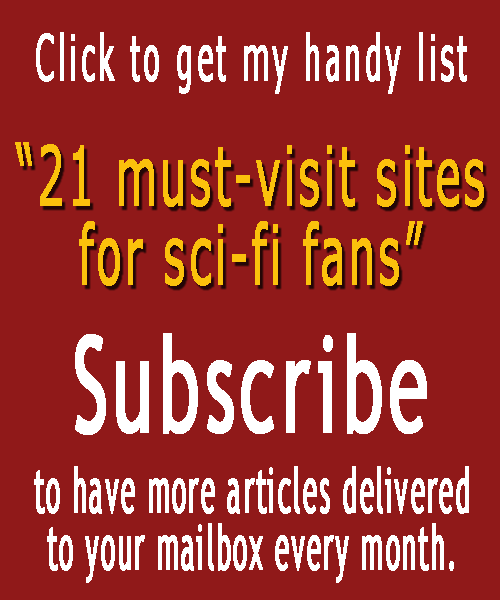 To keep on top of updates, subscribe here.